With the growing world's population and climate change, the lack of food is imminent. And cutting more tropical forest won't work this time. So we need to do more with less and figure new smart solutions for agriculture. That's what the participants of Tech for Agriculture hackathon happening over 8-10 of June at Spring Hub were working on. 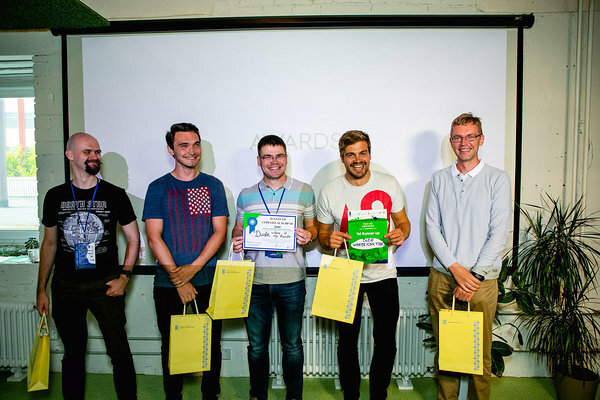 Brought together with the goal to find new tech and data-driven solutions for agriculture, 95 participants from more than 10 countries pitched 15 ideas and presented 9 prototypes of potential products. 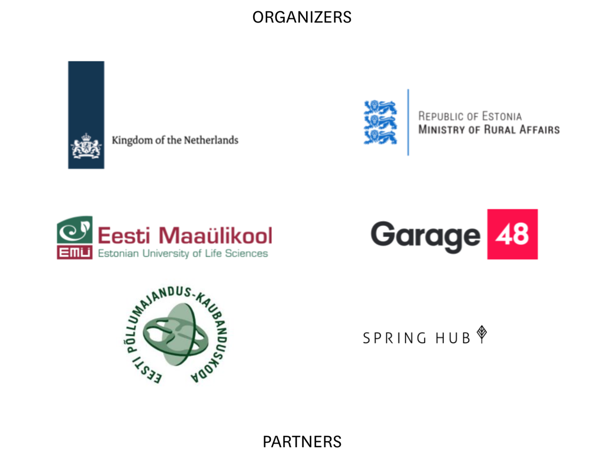 The 3 best teams of Garage48 Tech for Agriculture hackathon have gotten a chance to present their prototypes on the 13th of June at the Club of Different Rooms on a workshop called "Innovation in Agriculture" to King Willem-Alexander of the Netherlands and to the ministers of Agriculture in both Netherlands and Estonia. First runner-up - DudeWhere'sMyTractor wants to disrupt the contractor market by starting tractor sharing and workers sharing! They will make food cheaper by driving the machinery cost per hectare down. 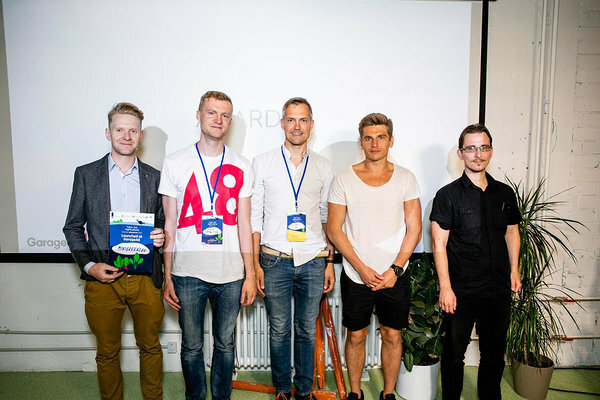 This team got into ClimateLaunchpad 2018 competition and workplaces at LIFT99co coworking for the summer. One team has also gotten a special prize! 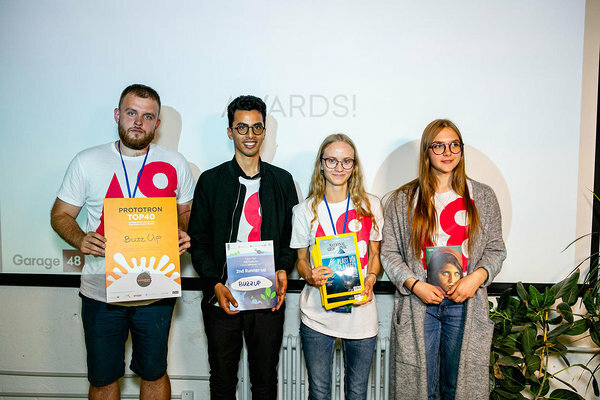 Minigreens.eu will get mentoring from Elevate by Garage48 and Prototron! But as the host, Liis Narusk, said "We are all winners!" 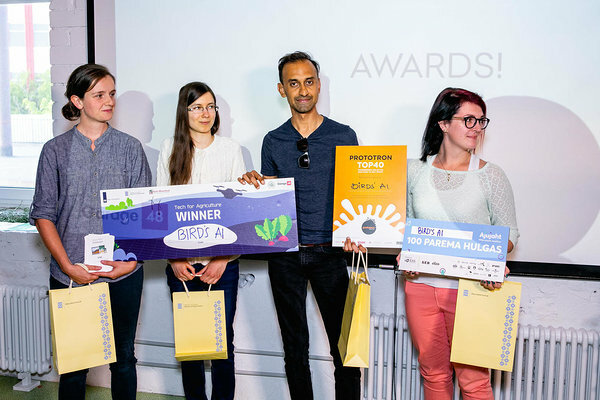 and Garag48 knows many teams who didn't win the hackathon but build a successfull business. So we truly hope to see at least 9 success stories coming from this hackathon!